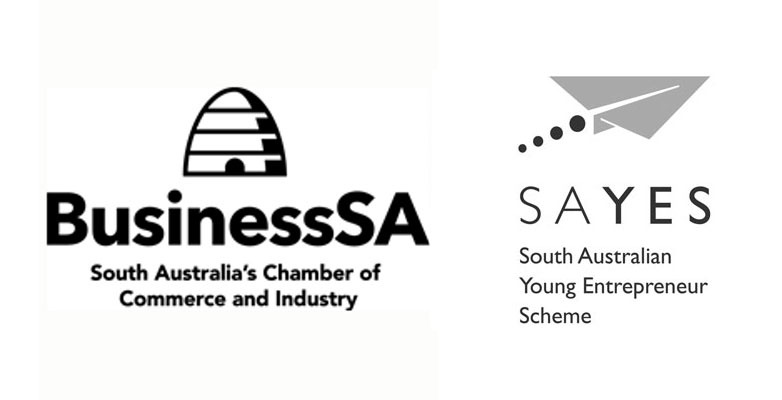 So incredibly EXCITED to announce that I’ve been accepted into the South Australian Young Entrepreneur Scheme alongside 24 incredibly talented entrepreneurs and business owners. Thank you ThreeSixty and Business SA! Here’s to exciting times ahead for my illustration business. Watch this space! ← I’m Joining the Brooklyn Art Library!